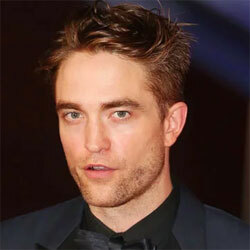 Robert Pattinson (born 13 May 1986 in London, England), is an English actor. He is know for his character Edward Cullen in The Twilight Saga movies. He also starred in the movies, Harry Potter and the Goblet of Fire, Remember Me, and Water for Elephants.